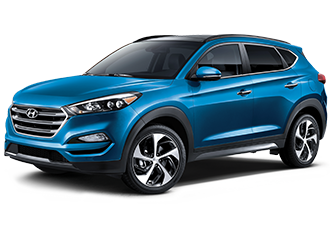 Here at Winnipeg Hyundai we are proud to serve customers from Winnipeg, Brandon, Selkirk, Carman, and Steinbach with high-quality new and used Hyundai’s like the Santa Fe, Accent, Sonata, Elantra, and Tucson. Our friendly and experienced team can help with everything from choosing your next vehicle to crafting the perfect financing plan to meet your needs and budget. 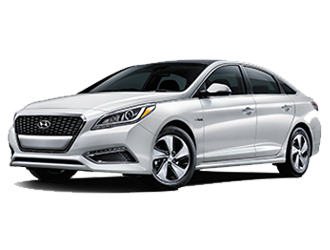 Regardless of what model Hyundai you drive, rest assured that the experienced here at Winnipeg Hyundai will always be on hand to ensure it drives like it just left the factory. 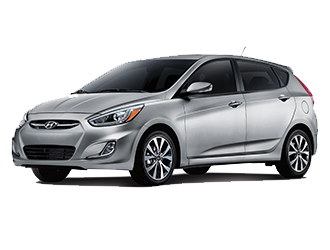 Our Parts Department offers a huge selection of genuine Hyundai parts and accessories to make your Hyundai stand out. Meanwhile the factory-trained technicians in our Service Department can cure whatever ails your car, truck, or SUV.